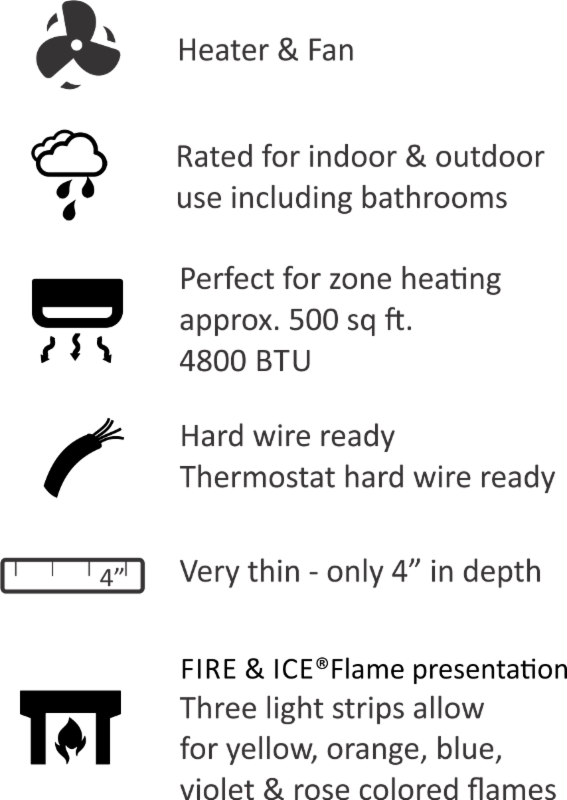 Can be built-in or wall mounted – packed with all of the features you love. Our Panorama series family just got better with the addition of the NEW Extra Slim! FIRE & ICE®Flame presentation with three color LED light strips allowing for multicolor flame options. With just a click of the included remote control, choose from blue, rose, violet, yellow or orange colored flames. The Extra Slim model comes standard with clear decorative media with additional media options available for purchase. 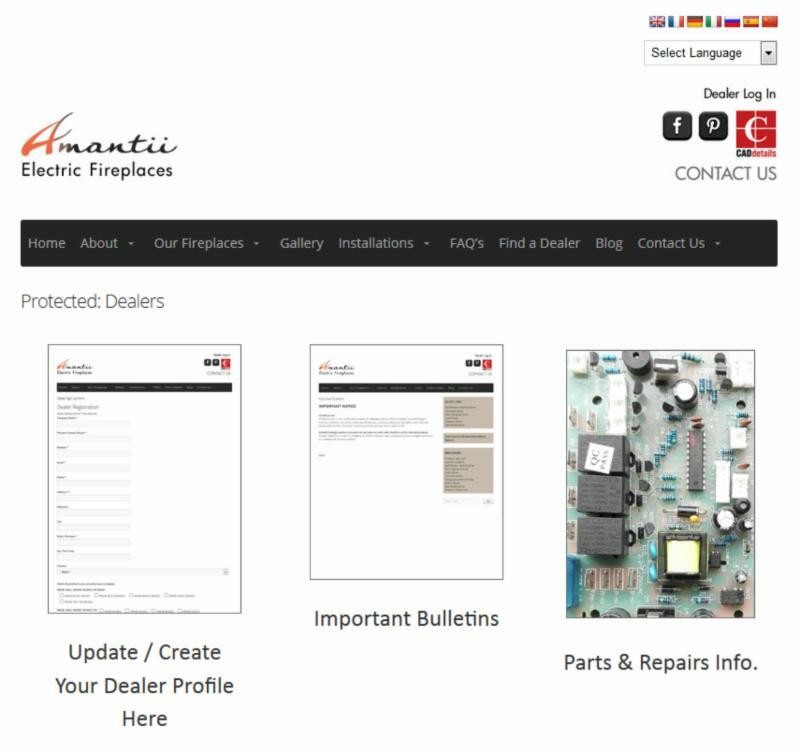 Our parts store is now online! 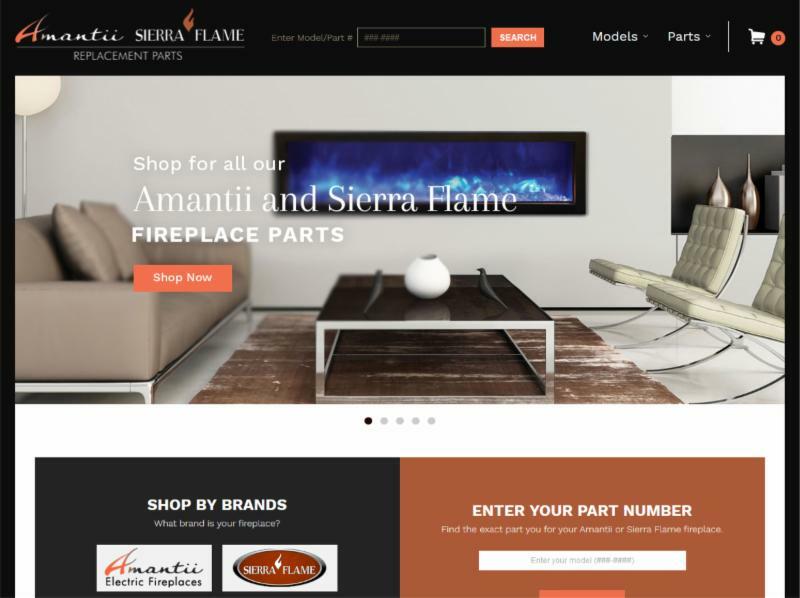 You and your customers can now easily search and locate parts for their Amantii and Sierra Flame fireplaces. If the part is under warranty, please have your serial number, dealer/store name and date of purchase ready. Fill out our simple form so we can authorize the part for no charge.